The Midwest Tactical Officers Association Board of the directors is made up of Officers from throughout the state of Wisconsin elected by members. The board is members represent geographic regions of the state, with the addition of a TEMS and Corrections representative. 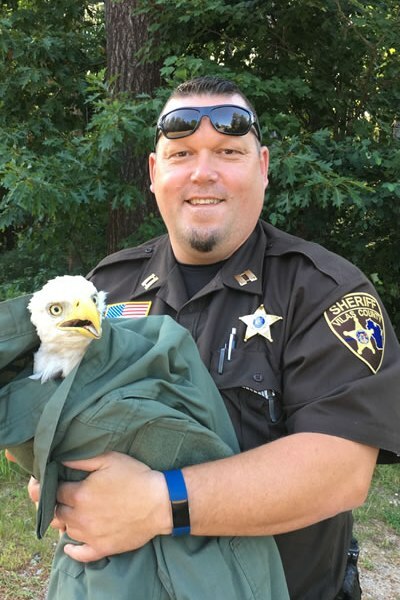 Jamie "Weppy" Wepking served as training sergeant for the Sauk Prairie Police Department and Team Leader on the Sauk County Sheriff's Department Emergency Response Team. He is an instructor in DAAT, Taser, Vehicle Contacts, Chemical and impact munitions, and handgun. Brian has over 30 years experience in law enforcement including over 25 years in training and Special Weapons & Tactics. Brian served in various roles with the several Emergency Response Teams including entry team, chemical munitions, team leader, sniper and eventually team commander. 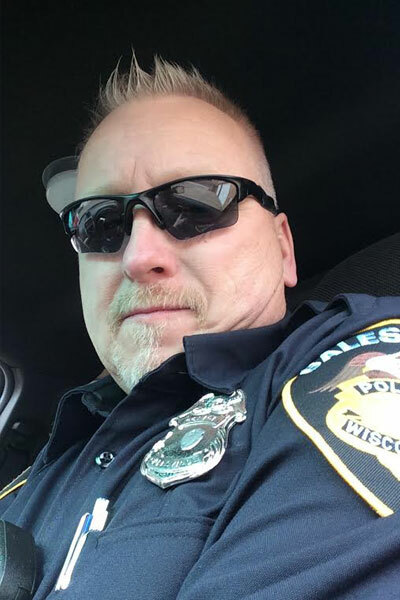 Brian retired from the Trempealeau County Sheriff's Office, where he held the position of Chief Deputy, November of 2015, but has remained as a part-time officer and trainer with Trempealeau Police, Galesville Police and his former agency, Trempealeau County Sheriff's Office. 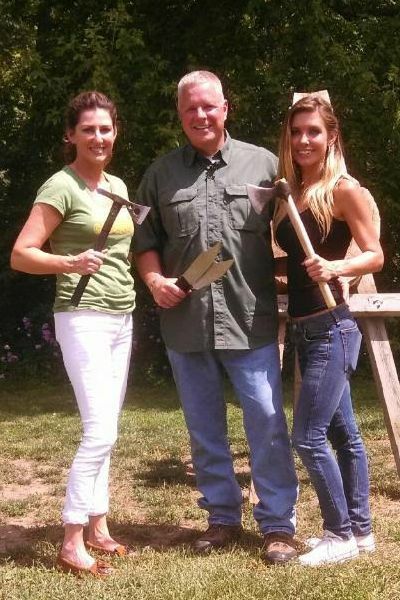 Brian is also a firearms, tactical response and fitness instructor with Western Technical College in Sparta, WI. Jeff is a Lieutenant with the Marathon County Sheriff's Office and has been a law enforcement officer since 2005. 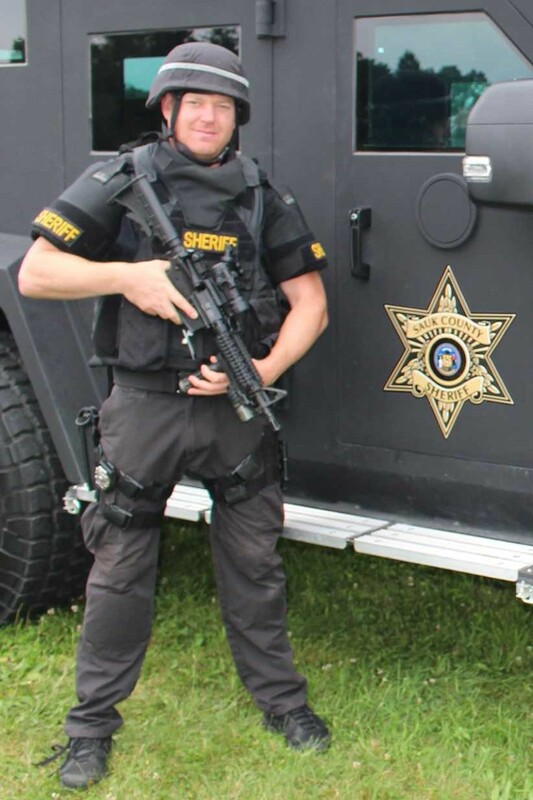 He is proud to serve on the Marathon County Sheriff's Office SWAT Team since 2008--a 28-man multi-jurisdictional team. He currently serves as Assistant Team Commander and formerly operated as a sniper and entry team member. Police officer at Waupaca PD, Waupaca County SWAT team medic, handgun/rifle instructor, Glock, AR, and M&P armorer, EMT-B & Army combat medic, Action pistol and 3 gun firearms competitor for the Rudy Project shooting team. Worked part-time with Iola and Manawa PD before starting with Waupaca, and almost 20 years experience in healthcare as a Radiology tech prior to going full-time with Waupaca. Also PADI Advanced Scuba Diver. J. T. is the Assistant Chief of Police for the City of Hayward Police Department. Before becoming the Assistant Chief of Police, J.T. spent almost four years as a detective for the City of Hayward. 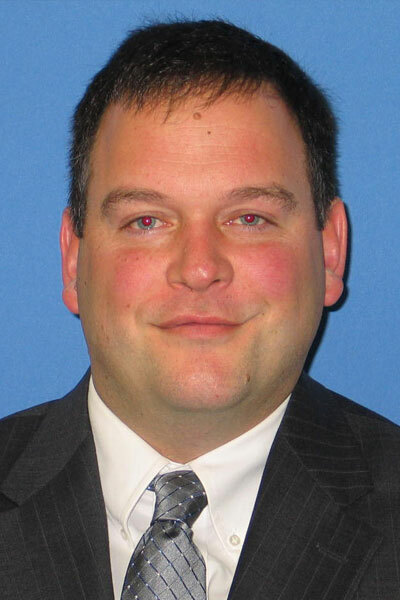 Along with being Hayward’s representative for the Wisconsin Internet Crimes Against Children (ICAC) Task Force, he is also an Assistant Team Leader for the Sawyer County Tactical Response Team. J.T. has served on the MTOA board since 2014 and is a part-time patrol deputy for the Sawyer County Sheriff's Department. Gerard is a Patrol Captain with the Vilas County Sheriff's Office. He previously served ten years on the Vilas County SWAT team. His roles as a SWAT operator included breaching, entry and serving as the Assistant Team Leader. He continues to work with the SWAT Team and currently serves as SWAT Command. 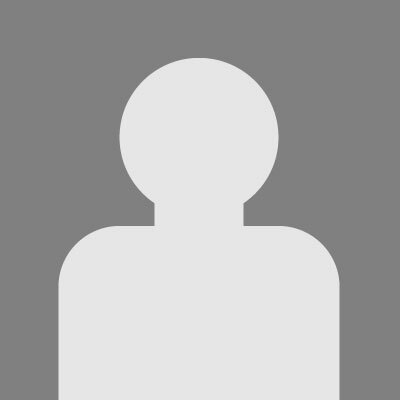 He has been on the MTOA Board since 2014. Matt Gilbert is a Patrol Sergeant for Baraboo Police Department, in law enforcement since 1999. 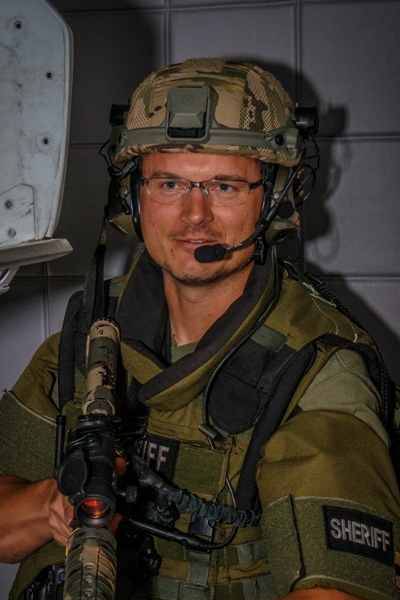 He is a DAAT instructor, FitForce Instructor, and Operator for the Sauk County Multi-Jurisdictional Emergency Response Team. Tom Hamm is a Captain, having begun his law enforcement career with the agency in 1994. 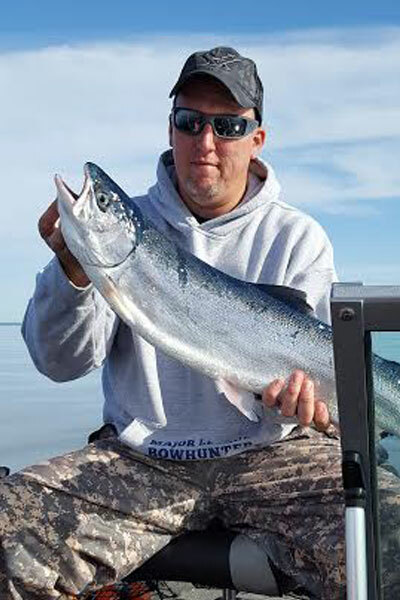 Tom served for 20 years with the Kenosha County Tactical Response Team, serving as an entry team operator, entry team leader and assistant commander. 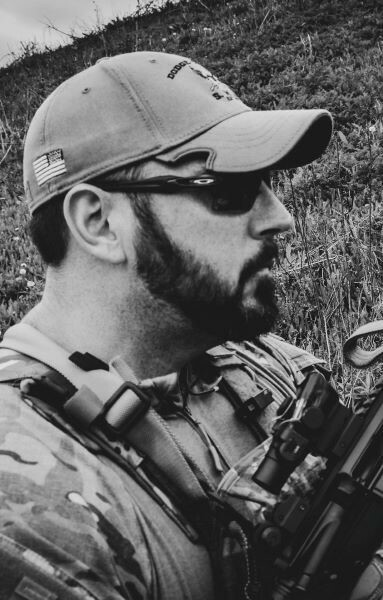 Tom is a firearms instructor, rifle instructor, Center Axis instructor, and a tactical response instructor. Tom previously served in the United States Marine Corps as an infantry rifleman. Tom has a Bachelor’s Degree in criminal justice from UW-Oshkosh and a Master’s Degree from UW-Milwaukee. Glenn is a Senior Training Officer for the Wisconsin Department of Justice. He writes and revises tactical curriculum for the Law Enforcement Recruit Academy and chairs the Tactical, Scenario, and TECC advisory committees. Prior to joining the DOJ he was a midnight patrol Sergeant, and he still works as a part-time patrol officer. Full time Correctional Officer, Correctional Officer Recruit Instructor, CERT Commander, ​Breacher for Dodge County Joint SWAT Team. Chemical Munitions Instructor, Pepperball instructor, POSC instructor. Part time Village Of Reeseville Police Officer. Matt Savage is the TEMS representative for MTOA. Matt started in the Fire Service in 1996, advancing through ranks to become the current Fire Chief at South Area Fire District (near Wausau). He is also a Critical Care Paramedic and FP-C at Aspirus MedEvac. He is currently the assistant team leader for the TEMS program and Tactical medic with Marathon County Sherriff's Office. A TEMS instructor with an interest in outdoor medicine and firearms. He has a wonderful supportive wife and three beautiful daughters along with a very spoiled puppy. John started his career in the U.S Army Reserve and concluded his service as a Platoon Leader in the Regular Army 10 years later, serving in Germany and Korea. He is a career Law Enforcement Officer of 22+ years. He Started at Milwaukee PD and after 5 years left for a County Sheriff's Office in southeast Wisconsin. He served on his agency's SWAT team for 15 years. He was a team leader for 10+ years and served as Assistant Commander for his last two. 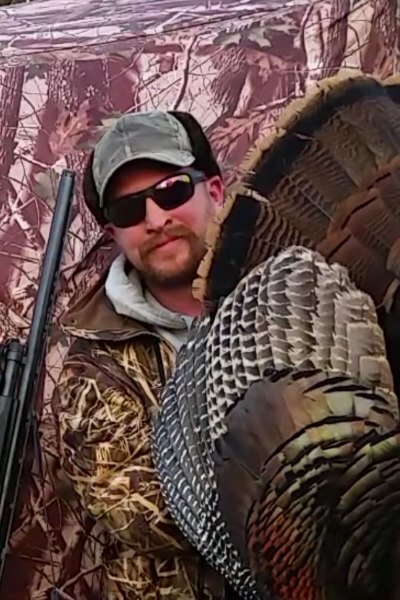 John is a Unified Tactics Instructor and had served as a Master Firearms Instructor-Trainer, having taught for Gateway and Northeast Wisconsin Technical Colleges. John continues to hone his skills by attending training with tier one instructors and continues to serve his community.